Huawei’s Honor brand introduced the Honor 9 flagship smartphone in China back in June 2017. Soon after, the company launched the smartphone for the global market. The Honor 9 is a premium flagship smartphone from the company offering some top features like 5.15-inch HD display, Kirin 960 SoC, and 20MP + 12MP dual rear cameras. At the launch, the device was running on Android 7.0 Nougat-based with EMUI 5.1 on top and then in 2018, it upgraded to Android 8.0 Oreo. 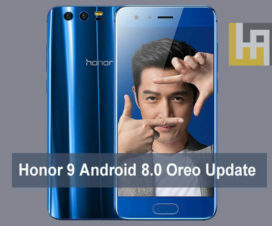 It seems that the update trend for Honor 9 is not yet over as company is rolling out Honor 9 EMUI 9.0 Android 9.0 Pie update. Currently, the update is limited to Chinese variants only while the global variants will receive the update by this month end. 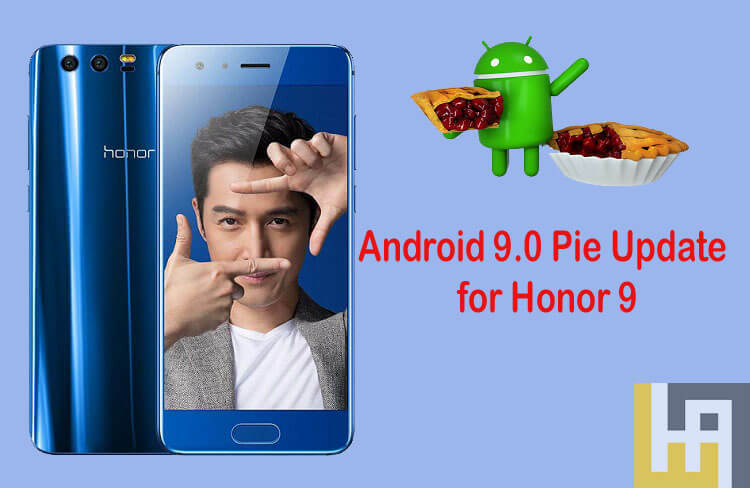 The Chinese smartphone brand Honor will release the Android Pie update in batches for the Honor 9 starting from this month-ending. Since it is a staged rollout, it may take some time to reach each and every Honor 9 device across the globe. We advise you to wait at least the first week of May. If you’re impatient, then manually check for updates from the path Settings > About phone > System Updates > Check for updates. 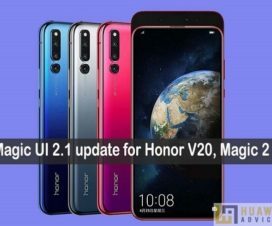 Honor 9 users can also download HiCare app to download and install the latest software update. 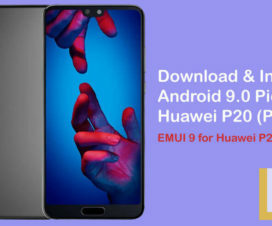 The latest EMUI 9.0 brings a newer design and new features that were introduced in Android Pie. One of such feature is the Digital Balance which helps track their smartphone habits. It gives a detailed analysis of users spending time on their smartphone. 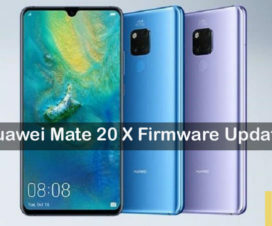 Other features include new SmartCare AI learning, Password Vault, HiVision Visual Search, GPU Turbo 2.0, HuaweiShare, and more. On top of EMUI 9.0, it also brings Android Pie goodness like the gesture-based navigation, New Quick Settings UI design, Redesigned volume slider, Advanced Battery with AI Support and more. If you’re one of those Honor 9 users, then stay tuned with us as we’ll update once the Android Pie update starts rolling to the Honor 9.